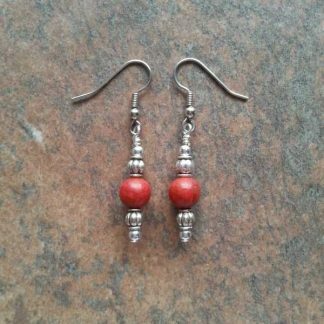 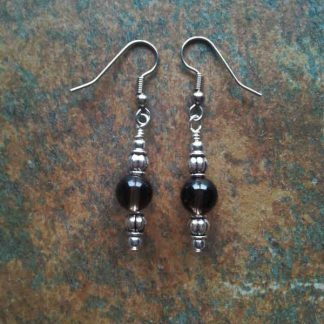 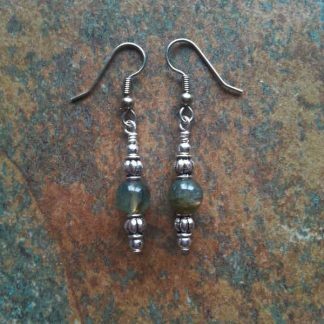 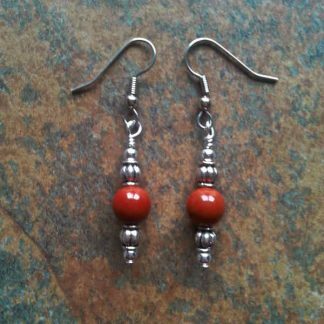 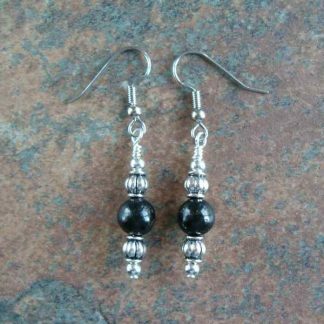 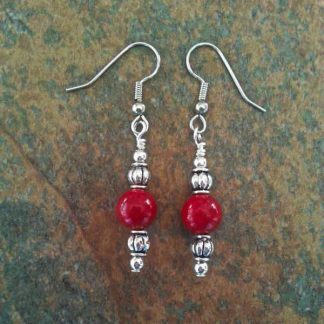 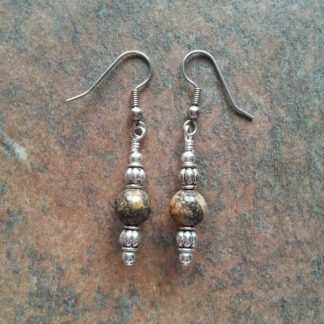 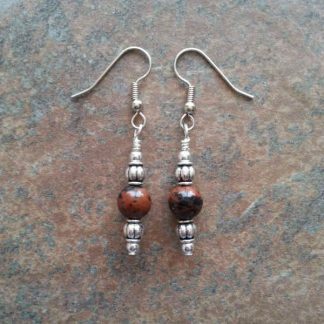 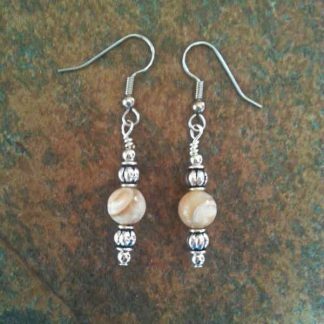 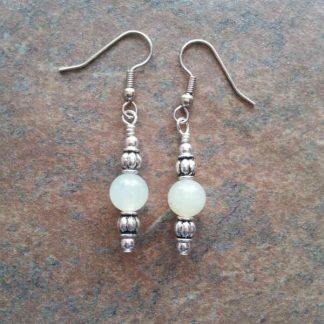 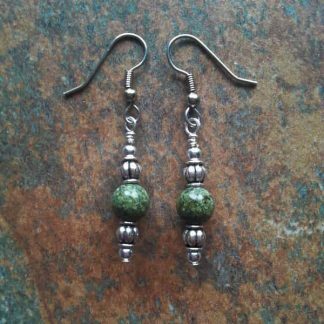 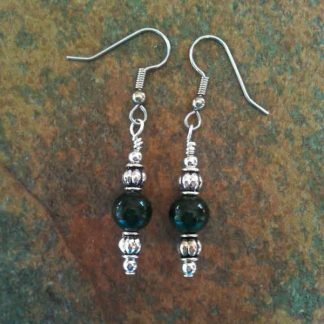 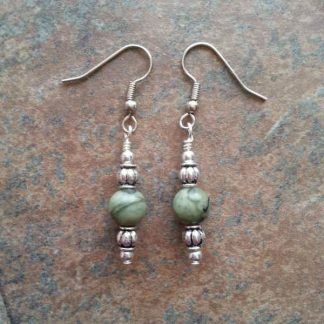 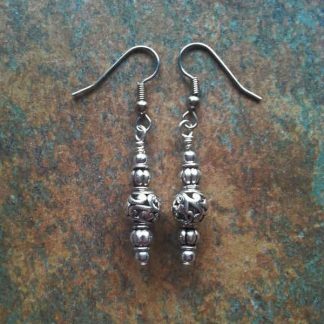 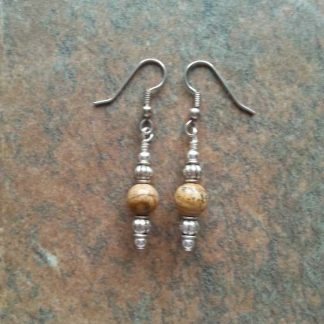 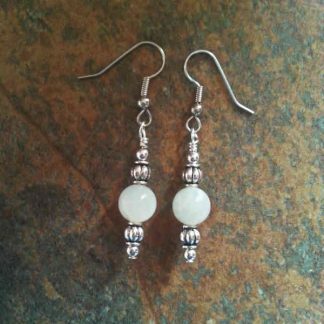 Earrings are approximately 1.75″ including ear wire. 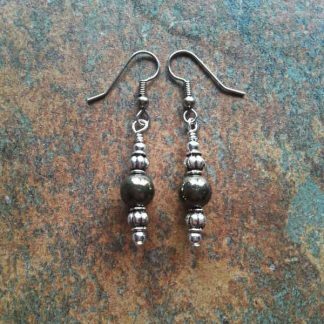 Ear wires are surgical steel. 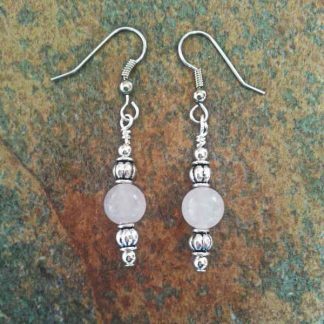 Clear All Filters to show all products.